We’ve all heard about the impressive trends on the rise of mobility over the last few years: declining sales of PCs and increased sales of mobile devices globally, more mobile devices are used to access the internet than PCs, and more people are shopping online with smartphones and tablets than ever before. In fact, August 2014 was the first time in history that more people used mobile devices to visit online stores than desktop computers. According to the latest stats, 50.3% of traffic comes from mobile devices and 49.7% from computers. We get that mobile is critical for business, so now what?! Most folks have gotten around to accepting the need for responsive but tend to stay there. They might reason, “Well, I’ve got a responsive web design or a web app and that should hold me over for now.” Sure, it’s a start but keeping up with mobile will require a lot more from you. The industry is moving so fast that it requires continual engagement, innovation, and fine-tuning to stay relevant. In order to keep up with the latest mobile trends, here are some best practices to adopt in order to keep your mobile strategy on the upswing throughout 2015. Mobile marketing is a set of best practices that allow organizations to engage with their customers interactively through a smartphone or mobile device. This must be central to your business; simply tweaking or tuning your existing social media strategy for mobile users is not enough. Furthermore, Facebook has become a primary channel for mobile marketing through its mobile ads platform. With 1.35 billion active monthly users and 1.12 billion active daily mobile users, you can’t afford to ignore Facebook advertising channels. If you haven’t done so already, start to leverage Facebook mobile ads today. 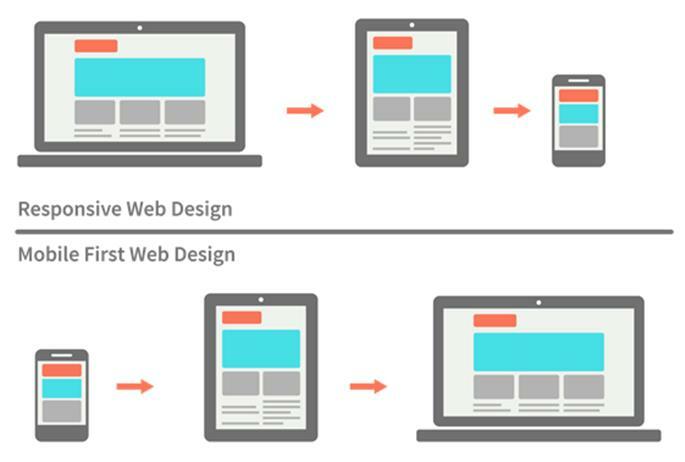 Responsive web design is now fairly standard fair in mobile circles. And while it’s a step in the right direction, RWD along is not enough. The starting point for thinking about RWD still tends to be the traditional desktop website . . . and that’s a backwards approach. What you need is to adopt a “mobile first” strategy which starts by putting the mobile experience front and center. It starts with a different set of questions about the needs and expectations of today’s savvy mobile customer. Mobile first is a paradigm shift in thinking away from a traditional website mentality to a mobile-centric perspective. Texting is out and voice is in. What this means is that ‘voice’ is now becoming the preferred means for sending voice message with your smartphone, making calls, and performing a range of tasks like web searches. A whole host of voice apps have appeared on the scene in recent years, such as WhatsApp and Line, WeChat, Kik to provide instant messaging through video and audio channels. Speech recognition technology also continues to improve dramatically and between Apple’s Siri and Google Now, folks can use their voice to send messages, schedule meetings, place phone calls, and more. Adopting the power of voice into one’s mobile strategy can be a great competitive advantage for business leaders in today’s ultra-competitive market. No matter your preference of mobile devices, whether iOS or Android or Windows, you’ll want to keep close tabs on the release of Apple Watch, which is slated to happen sometime this spring. In November Apple released WatchKit, the development toolkit for the Apple Watch, which will help developers to start writing apps for the Watch such as alerts and notifications for their favorite services and brands. Apple Watch is predicted to revolutionize the whole smartwatch industry and will likely open a whole new market for wearable apps. The form factors will continue to change rapidly as consumer demand for any screen size and shape increases. Mobile developers need to keep a close eye on the Apple Watch ecosystem to stay ahead of the tsunami of smartwatch apps that are sure to follow. We’ve all seen how “consumerization of IT” trends and BYOD have transformed the enterprise over the past few years with growing support now available for iOS, Windows, and Android devices. 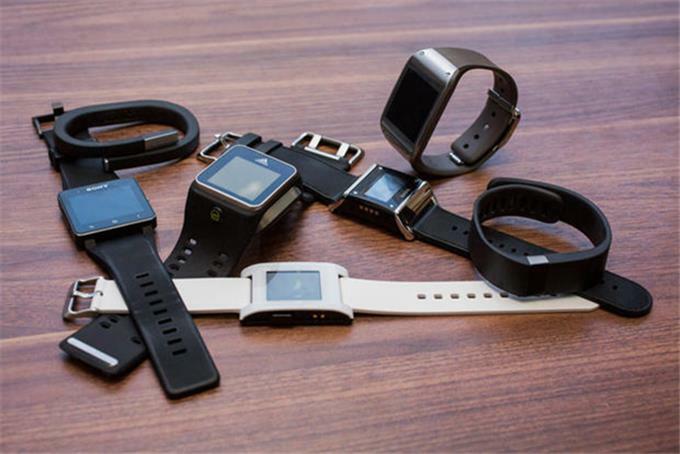 Well, get ready for another major shift as we enter the Internet of Things era. 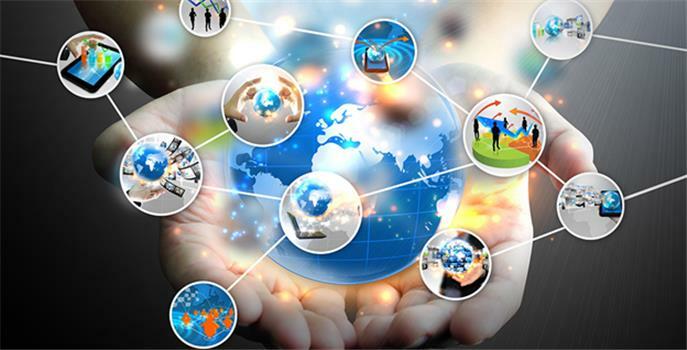 Mobile Device Management platforms will start to shift towards support for the wide-range of IoT-connected devices. Devices will become known as endpoints and the new management paradigm will shift to one called “Unified Endpoint Management” (UEM). Now is the best time to start strengthening your MDM strategy to ensure your shop is ready for a more agile approach to device management. Begin to recognize the need for integrating wearables, IoT, and smartphones & tablets into one holistic management framework involving data, cloud, and mobile interactivity. Businesses in 2015 will need to shift towards becoming digitally enabled, and mobile is a key part of this new paradigm. Mobile cannot be just an adjunct part of your business strategy. Mobile is the future of business and perhaps the future of everything. It simply must be front and center. Otherwise, you might as well close shop. It’s that important!